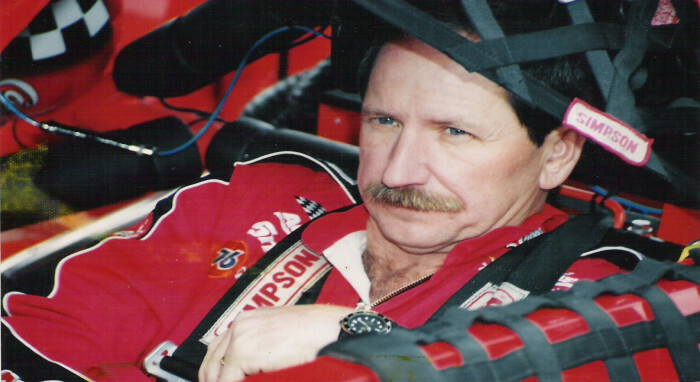 Dale Earnhardt, Inc. is now a showroom featuring an ever-changing Dale Earnhardt exhibit and gift shop. It is housed on 14 acres of land utilizing 240,000 sq. feet of building space. Ranked as one of the top tourist attractions in the area, Dale Earnhardt Inc. is also known for unique event planning and venues. With Its award-winning event team, Dale Earnhardt Inc. is able to provide unforgettable events and meetings in a dynamic facility that sets the standard for excellence. No admission fee for the showroom. “The Venues” located at Dale Earnhardt Incorporated in Mooresville, NC is known as the area’s best venue for Corporate and Private Events. Whether you are looking for a pristine location for your Wedding and Reception or a Corporate Event for groups of 25 – 600, we are sure to have the perfect surroundings to meet your needs. “The Venues” provide a magnificent setting that offers guest a one-of-a-kind experience as they enjoy wonderful amenities along with experiencing the success and accomplishments of Dale Earnhardt, 7-time NASCAR Champion. Come and explore the beauty of “The Venues” and share our gracious hospitality. For information and assistance, please complete our online inquiry form or call 704.662.8000 ext.3575.